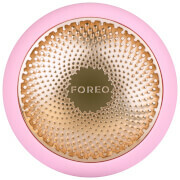 Transform the look of dry skin with the FOREO UFO H2Overdose Mask, a Korean-inspired face mask specially formulated to be used in conjunction with your UFO or UFO mini smart mask treatment device. 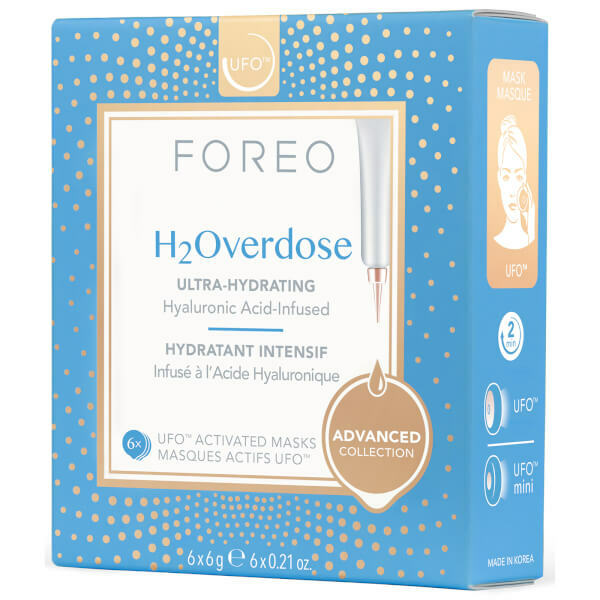 For maximum efficacy, the ultra-hydrating face mask has been developed and formulated by top Korean skincare experts. Made from plush microfibre that glides across skin, the specialised sheet mask is infused with a highly concentrated blend of active ingredients that absorb into skin to replenish essential moisture. 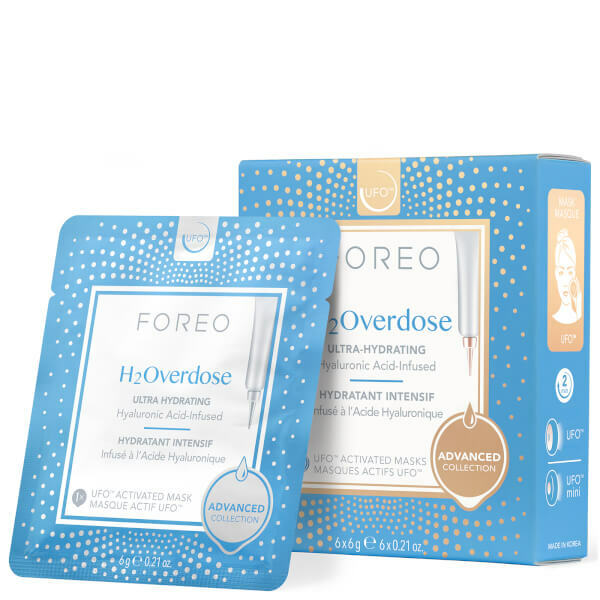 The deeply hydrating face mask is infused with Hyaluronic Acid for a surge of moisture and Ceramide 3 to help replenish and retain hydration for a healthy-looking, well-hydrated complexion. 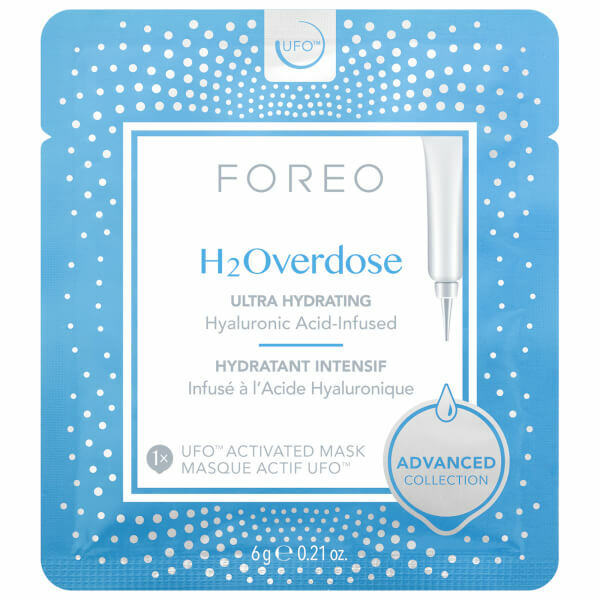 Pair with a UFO or UFO mini for a quick replenishing facial treatment. 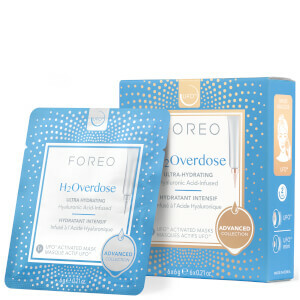 Skin receives an instant burst of moisture and feels quenched and soothed.